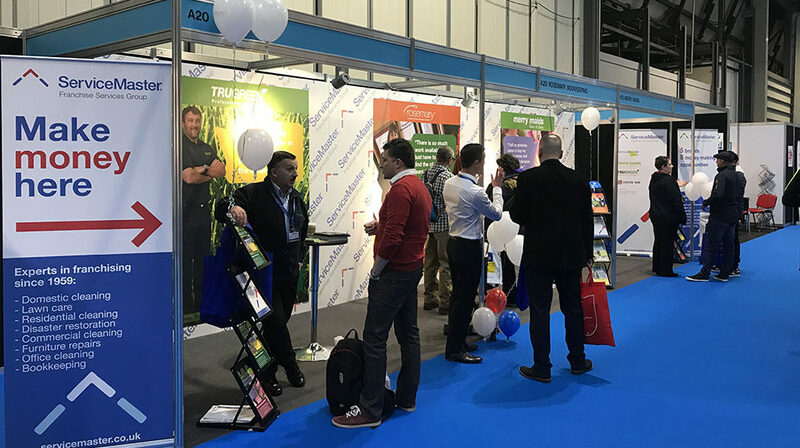 Here at TruGreen we are huge fans of spreading the word and sharing the vision for our lawn care franchise opportunities. 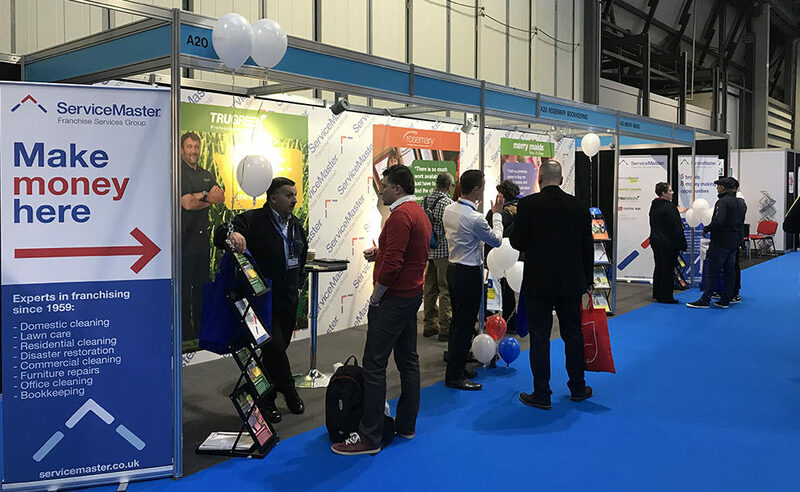 We strongly believe that the franchise exhibitions in which we attend, allow us to reach more people across the country, widening both theirs and our horizons. 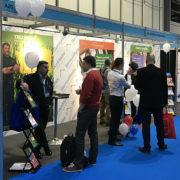 We have already attended franchise shows in Birmingham and London this year.